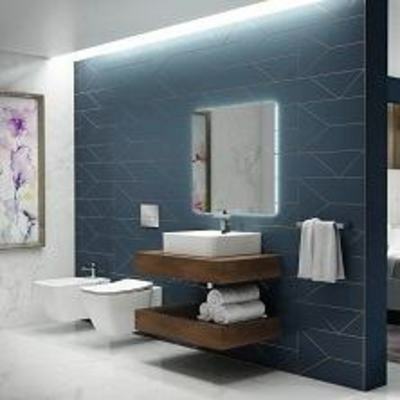 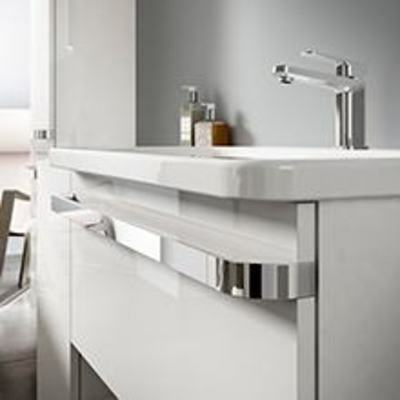 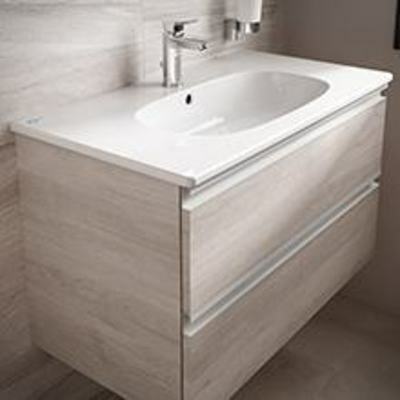 Vanity furniture units are designed to complement vanity washbasins, reflecting the lines of the basin to give a streamlined look and providing ample storage space beneath the basin. 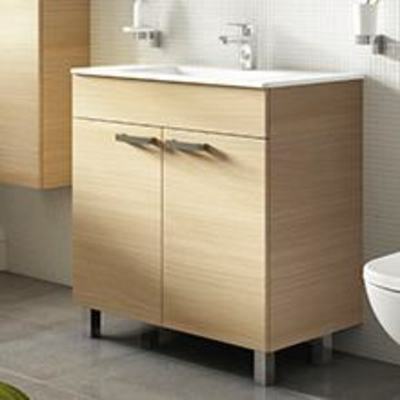 Guest basin units are designed to fit underneath smaller washbasins in a guest bathroom or cloakroom, offering much needed discreet storage. 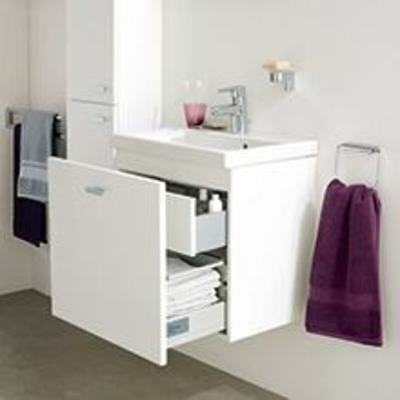 We believe clever storage solutions are integral to creating a beautiful use of space. 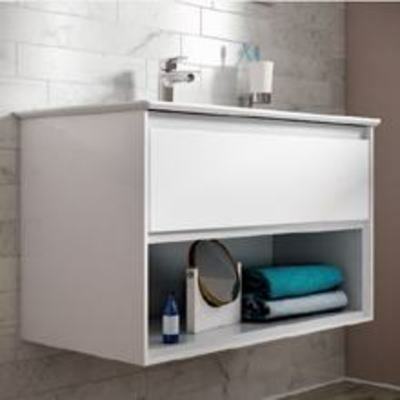 Browse our ranges to see how you can conceal your clutter.